Until Saturday's home game against Alabama, the Cats had started the SEC season with 4 road games in their first sever outings. In addition, when the Louisville road game and the UCLA neutral court game are also considered, the Cats had only played 3 home games in their last nine games. That is why back to back home games, Alabama this past Saturday and Tuesday night's encounter with Georgia at Rupp is a welcome scheduling relief. The play away from Rupp has not slowed this undefeated manifest down, and as of about 9 pm last night, the 2014-15 Kentucky Wildcats stand alone in the undefeated ranks. Some commentators point to the weakness of the SEC as the reason UK has managed to attain this status while others like UVA, Duke, Wisconsin, and Arizona have each sustained losses. However, I encourage members of the Big Blue Nation to examine the conference strengths for themselves rather than fall prey to the story line that the professional chatter class want you to accept. The SEC currently has 9 of its 14 members ranked in the Pomeroy top 50. 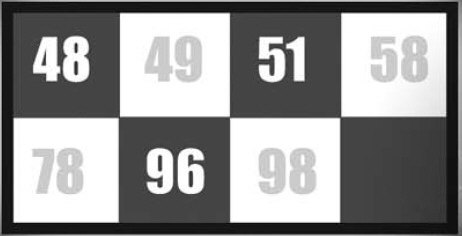 The significance of the top 50 is it represents the legitimate set of teams worthy of NCAA post-season discussion. I am not saying the SEC will get 9 teams into the tournament because there remains a lot of basketball over the next 5 to 6 weeks, and we all have seen the bias represented by the chatter class expression influence the selection committee year after year. However, I am saying these nine SEC members have earned a place in the conversation. No other conference can claim such depth. The Big 12 has 8 such teams, the Big 10 sever. The Big East can claim 6 such teams while the ACC has only 5. The Pac 12 has only 3 teams iu the current Pomeroy top50. Kentucky played a rigorous non-conference schedule this season that included games against Kansas, Texas, Providence, North Carolina, UCLA, and Louisville. Yet, as strong as that array of opponents are, the Cats' strength of schedule has steadily climbed as it traversed the first 8 SEC games. Ten more SEC games remain, and the Cats' already high strength of schedule will continue to move higher before the post season arrives. Those first 8 games have included five against members of that top 50 club. The last 10 games will include 7 against one of those top 50 teams. The point is, UK has not used smoke and mirrors to achieve its current 21-0 mark, and any attempt to downplay the real significance of this achievement is driven more by ignorance or hate than knowledge. Georgia, the Cats' next opponent, is a member of that club, currently ranked #31. The Dawgs completed their non-conference schedule 9-3. They beat #42 Seton Hall by 18 in December, and their 3 losses came at #82 Georgia Tech in their season opener by 7, and to #4 Gonzaga by 12 and to #49 Minnesota by 4. In conference play, the Bulldogs are 5-3. Two losses were on the road, lat LSU by 3 in 2 OT and by 17 at South Carolina. Their victories include two SEC road wins, t Vanderbilt by 3 and at Mississippi State by 6. GEORGIA has played its first 20 games at an average tempo of about 69 possessions per game, scoring 71.2 ppg (1.039 ppp) and allowing an average 65.5 ppg (0.954 ppp). GEORGIA has turned the ball over on 19.6% of its possessions while forcing turnovers on 17.5% of opponent possessions. On the Boards, GEORGIA has secured an offensive rebounding rate of 31.9%, and a defensive rebounding rate of 69.6%. In contrast, the Cats have averaged about 65 possessions per game, producing 74.1 ppg (1.14 ppp) and allowing 50.7 ppg (0.78 ppp). The Cats have committed turnovers on 17.0% of its possessions and forced turnovers on 23.8% of opponent possessions. On the Boards, the Cats' rebounding rates have been 41.9% and 66.8% on the offensive and defensive ends. The Bulldogs' schedule strength stands at 0.6728 (#13), and the Cats' schedule strength is 0.6388 (#31). Based on this distribution, the analysis tips in favor of KENTUCKY by 23 points, 77-54 in a game played at a pace of 67 possessions for the Cats and 67 possessions for GEORGIA. Pomeroy figures the Game in Kentucky's favor by 16 points, 70-54 at a pace of 63 possessions. The March towards March in Search of Perfection will continue Tuesday evening at 7 PM in Rupp Arena. The Cats control the opening tip, and Aaron Harrison makes the Cats' first basket. By the time the first segment closes with a Kentucky turnover, the Cats have raced out to an 11-3 lead on 4-7 shooting, 3 offensive rebounds, and 5 second chance points. 11 points on 7 possessions, while limiting Georgia to 3 points on 6 possessions. In the second segment, Georgia closes to 11-7, but the Cats score the next 5 points to lead 16-7 at the under 12 media timeout. In the third segment, Georgia continues to whittle away at the UK lead, trimming it to 6, 22-16, before the Cats stop the Dawgs' mini-run with a basket to lead 24-16 at the under 8 media timeout with 7:17 remaining. In the fourth segment, the Cats allow Georgia to hang around, cutting the lead to 5, 24-19, but Karl-Anthony Towns goes to war and a Tyler Ulis 3 pointer to go on top by a game high 12 points, 31-19 at the under 4 media timeout. After the timeout, Karl-Anthony Towns will have one free throw to complete the 3 point play. The Cats finish the half with a 15-point lead, 42-27. The first half was played at a pace of 34 possessions (68 game pace). The Cats scored its 42 points on 35 possessions (1.20 ppp) and GEORGIA scored 27 points on 34 possessions (0.79 ppp). The Cats shot well in the first half making 17-34 (50.0%) overall and 5-13(38.5%) from outside the arc. GEORGIA shot poorly for the half, making 6-16 (37.5%) inside the arc, and the Bulldogs were 3-6 (50.0%) shooting the ball from outside the arc. 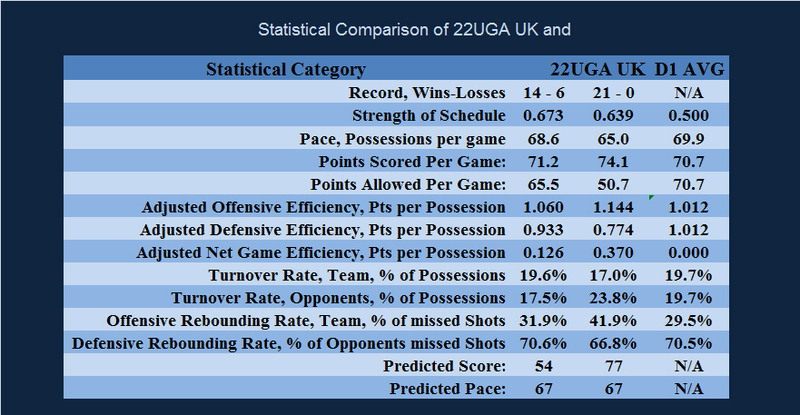 From the line, UK made 3-5 (60.0%) while GEORGIA made 6-9 (66.7%). Georgia won the battle of the boards in the first half, out rebounding the Cats 18-11 overall. 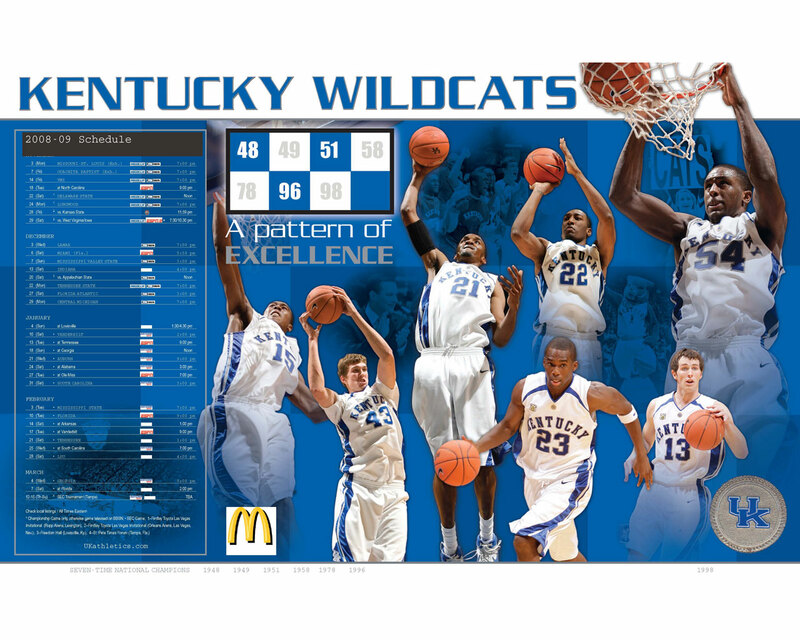 Each team grabbed 4 offensive rebounds, and the Cats held a 5-3 advantage in second chance points. . The Cats committed 3 turnovers (1 per 11.7 possessions) and forced 12 GEORGIA turnovers (1 in 3 possessions). The Cats open play in the second half with 8 points in 6 possessions, to expand their lead to 17 points, 50-33, prompting Coach Fox to take a timeout with 16:30 remaining in the game. After the timeout, the Dawgs drain a 3pointer, and following an empty trip by the Cats, the Dawgs get a basket on the inside to quickly trim the lead to 12 points, 50-38, forcing Coach Calipari to take a timeout with 15:43 remaining. After the timeout, a Kentucky turnover allows Georgia to cut the lead to only 10 points at the under 16 media timeout, with about 15 minutes remaining. After the timeout, Dakari Johnson will have a pair of free throws. In the second segment, Georgia trimmed the lead to 9, and had two free throw opportunities to cut the lead to as few as 7 points, but they missed both free throws. The Cats scored a basket, and Marcus Lee made 1 of 2 free throws to extend the lead back to 12 points, 54-42, at the under 12 media timeout. After the timeout, Georgia will be shooting a pair of free throws. In the third segment, the Dawgs claw their way back into this basketball game, cutting the lead to just 7 points, 56-49, and after the timeout, Georgia will have free throws with an opportunity to trim the lead to only 5 points. Georgia is getting back into this game at the free throw line where they have made 12-19 compared to UK's 5-9, and on the glass where Georgia has doubled the Cats, 34-17. In the fourth segment, Georgia continues to whittle away at the lead, chipping it to just 6 points, 60-54 before Andrew Harrison makes a basket on a drive to the rim to put the Cats on top by 8, 62-54 at the under 4 media timeout. In the final segment, the Dawgs trim the lead to 5 points, 63-58, forcing a Kentucky timeout with 1:57 remaining in the game. The Cats hold on for a 11 point win, 69-58. UK scored its 69 points in 65 possessions (1.07 ppp) for the game, and GEORGIA scored its 58 points on 64 possessions (0.91 ppp). Georgia won the battle of the boards, with a rebounding edge 24-36, and the Dawgs won the battle for the offensive rebounds 5-9. Each team scored 6 second chance points. GEORGIA had an offensive efficiency of 0.812ppp on its 64 first chance possessions and 0.667 ppp for its 9 second chance possessions. UK had 0.969 ppp on its 65 first chance possessions and 1.200 ppp on its 5-second chance possessions. With respect to the offensive rebounding, UK grabbed a weak 15.6% of its misses as offensive rebounds while GEORGIA was able to convert 32.1% of its misses into bonus possessions with offensive rebounds. UK hit well from the free throw line in this game, making 12-17 [70.5%]. GEORGIA made 15-23 [65.2%] for the game. Field goal shooting for UK was 25-55 overall [45.5%] and 14-32 from long range [31.8%]. For GEORGIA, their field goal shooting from inside the arc was a strong 14-32 [43.8%] and from long range, GEORGIA hit 5-14 [35.7%]. The Cats committed 7 turnovers, one for every 9.3 possessions. The Cats forced 16 GEORGIA turnovers, one for every 4.0 possessions. Next Game On Schedule: Saturday evening, February 7, 2015 against Florida in the 10 th SEC game of the 2015 season at Gainesville, FL.